Encounter Day 2014 was cold and dreary, but the events were far from uninviting. Encounter Days are a time when potential students come to North Greenville University to get a good idea of what the school is about. These guests can roam the school and talk to professors, teachers, coaches and other instructors about specific departments. Justin Bishop and Katie Lynn Marshall, admissions counselors, start up the November 1, 2014 Encounter Day at North Greenville University by bringing up some current and past students and employees of NGU. The panel sits down to talk about their individual experiences with NGU during Saturday's Encounter Day. 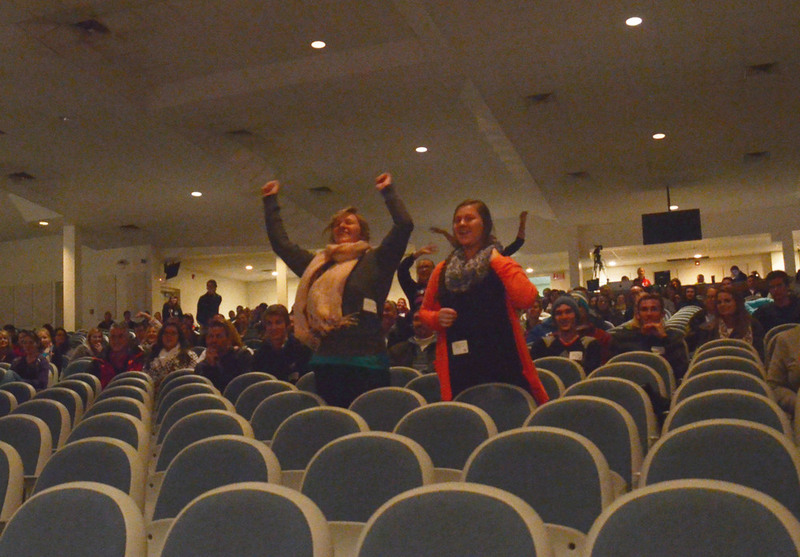 There was some interaction with the audience to show some excitement for prizes during NGU's Encounter Day November 1. Ansley Welchel, Mass Communications Instructor, selects a winner of an NGU T-shirt and some other goodies at Saturday's Encounter Day. John Luke Griffith, Student Activities Advisor, talks to the potential students about what it means to be a student here at North Greenville. 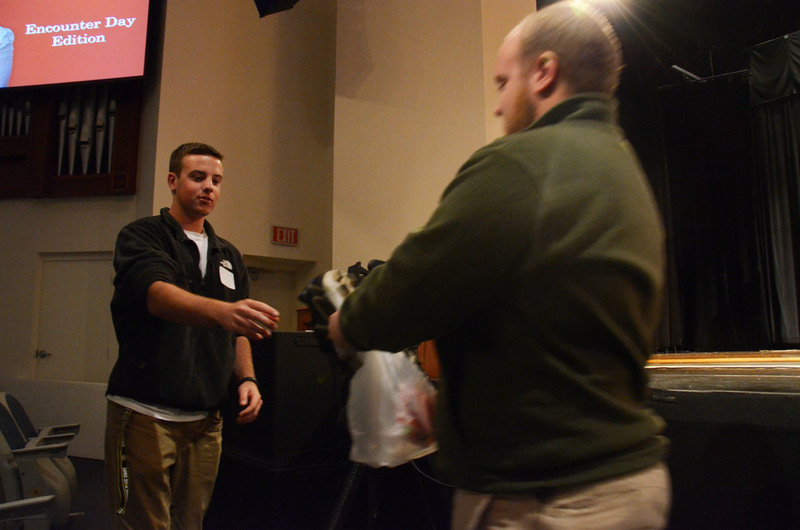 A potential student receives a prize delivered by Travis Brian, a Campus Ambassador. Cory Truax, admissions counselor, is laying out the nitty-gritty details of the price to attend NGU. The visitors focus on Dr. Epting as he relays the package deal that is NGU. All the Encounter Day participants are sitting in the chapel about to take a tour of the school's various departments. 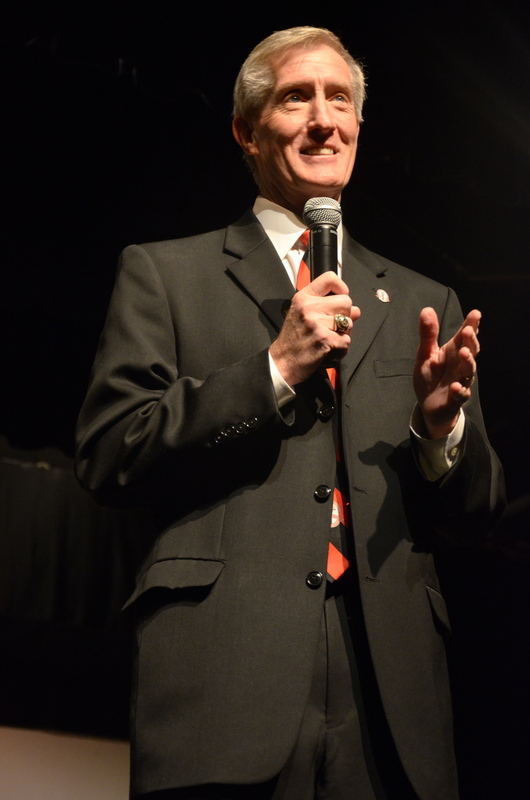 North Greenville's President, Dr. Epting, comes to tell the guests more about the school. Dr. Epting tells the audience how God has sculpted this university. Coach McDonald, head of the Athletic Department, and other coaches talk to potential students about our athletic programs and scholarships. Some of the education teachers have conversations about the teaching programs. 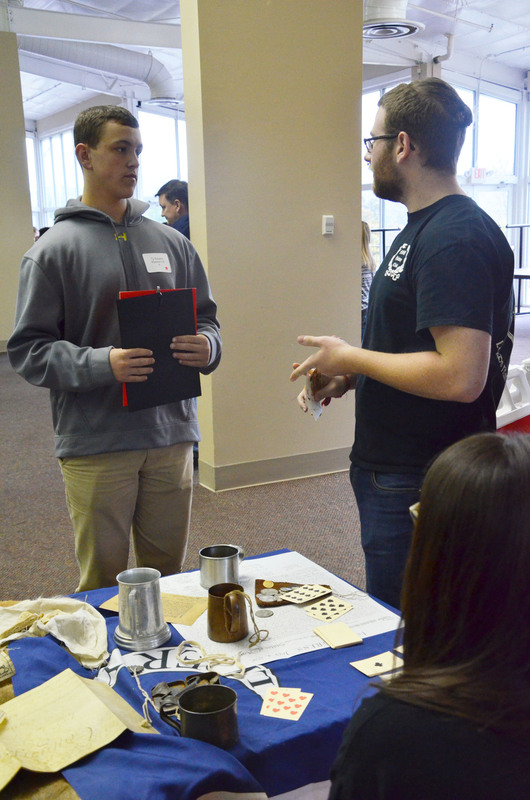 Christopher Davis, a fine arts teacher, talks to a potential student about the Fine Arts Department. A visitor and his mom are listening to Dr. Roeder as he speaks about the Political Sciences of the school. 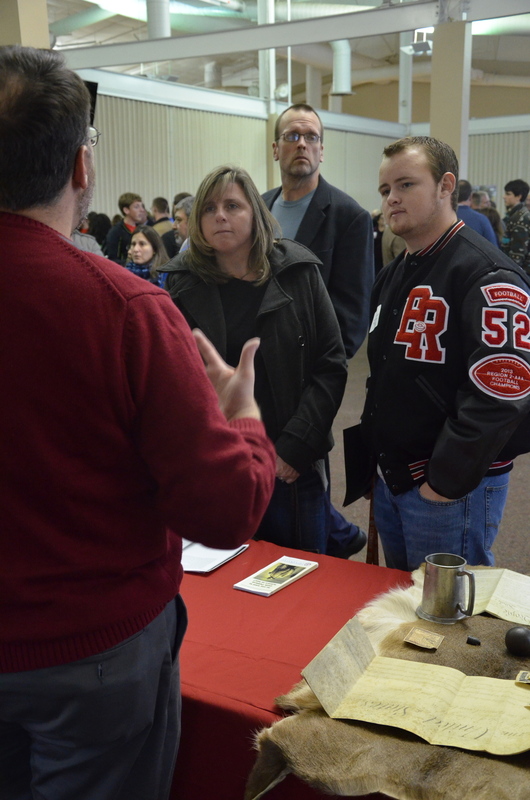 A North Greenville student is talking to a guest about the History Department on campus. A few visitors are enjoying the day while listening to Mrs. Eron, an NGU English professor. Mayson Easterling is talking to a family about the school's traveling music group, Joyful Sound. A family is taking a tour of the Mass Communications department. Some potential students are getting more information about film and video from Mr. Gopal. Dr. Ecarma, a Mass Comm. Professor, hands the most current edition of The Vision to a few guests. Mr. Stevens, a Mass Comm. 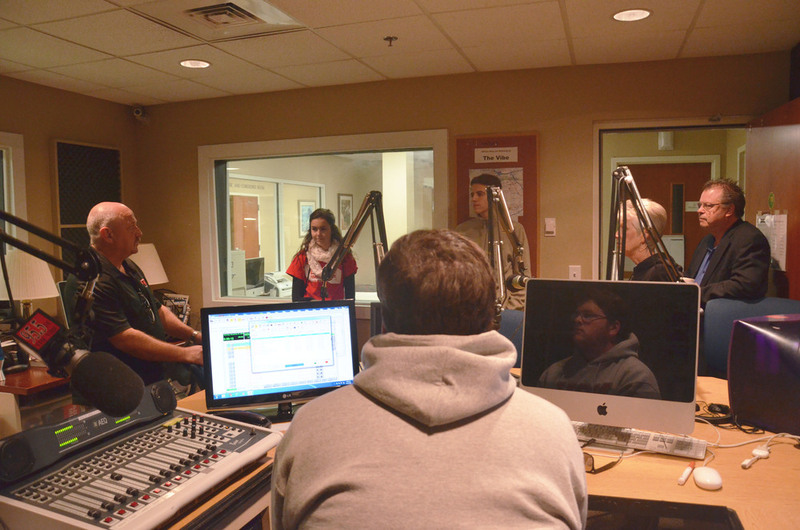 Instructor, is informing these guests about the radio program in the Mass Comm. Department.